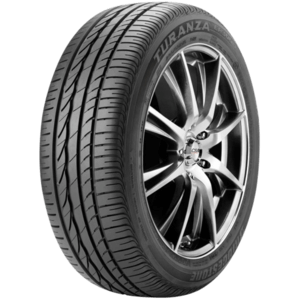 The Turanza ER30 offers high performance but is extremely quiet and gives a smooth ride. 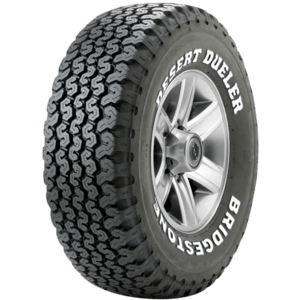 The Dueler H/T 840 is a highway terrain tyre that is original equipment (OE) on the Nissan Navara. 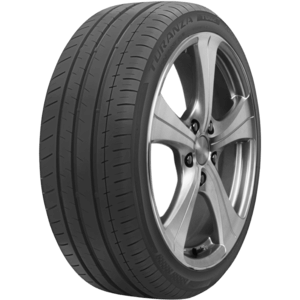 Incorporating sports performance with ride comfort, the Potenza RE080 is original equipment (OE) on selected vehicles. 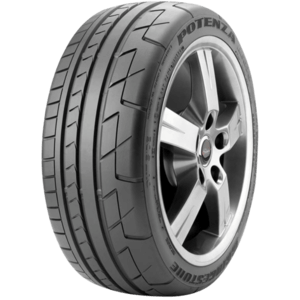 For the ultimate drive it has to be Potenza S001, the ultimate performance tyre. 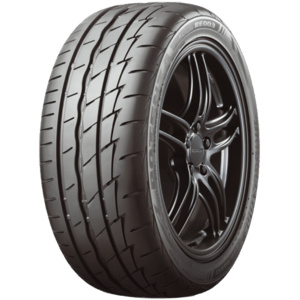 The MY-02 Sporty Style delivers aggressive styling and performance without breaking the bank. 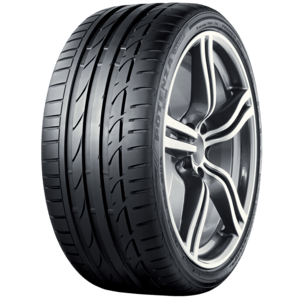 The inner and outer tread design is derived from Bridgestone's winning Formula 1 technology. 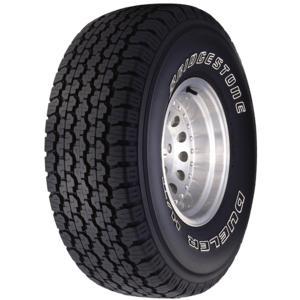 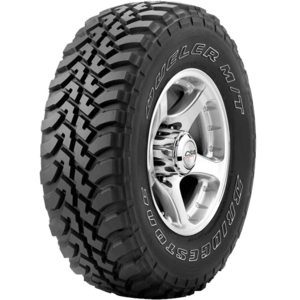 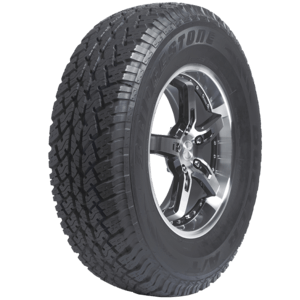 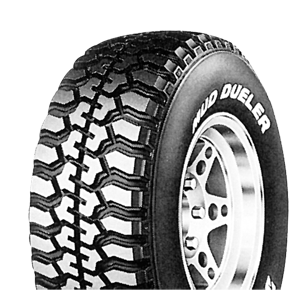 The Mud Dueler 671 is designed as an on/off road-type tyre for 4WDs. 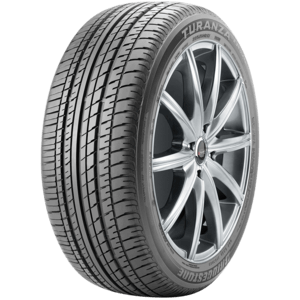 The Turanza T001 was developed with luxury touring in mind. 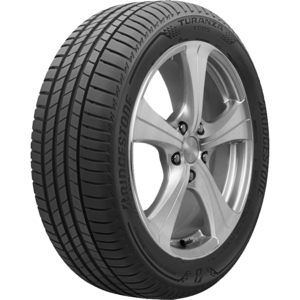 The Turanza ER370 is suited to selected imported vehicles, offering excellent wet grip, dry handling and stability. 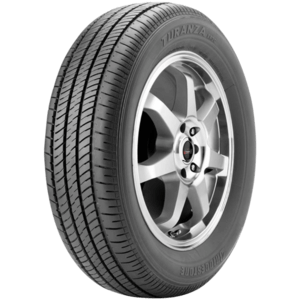 The Turanza ER33 combines a high level of performance with an extremely smooth, quiet ride. 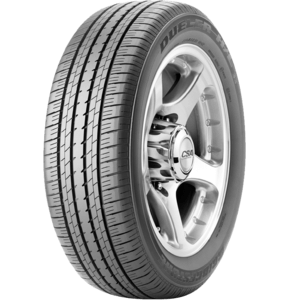 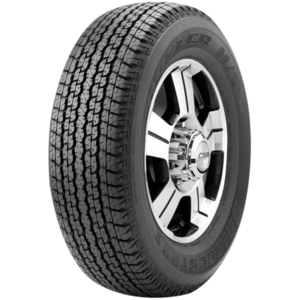 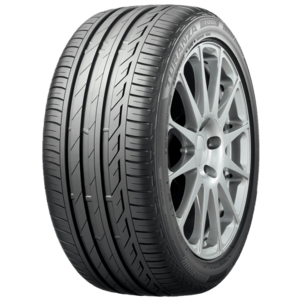 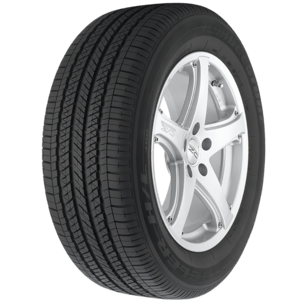 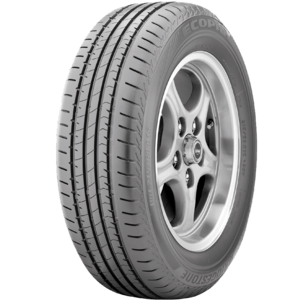 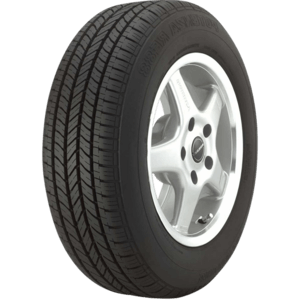 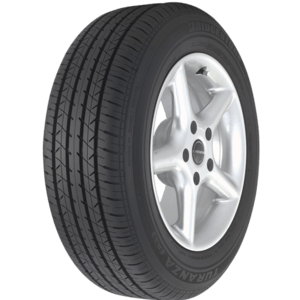 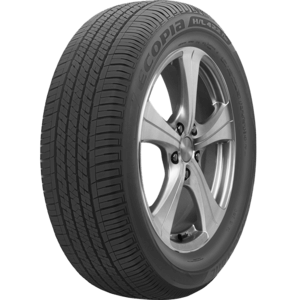 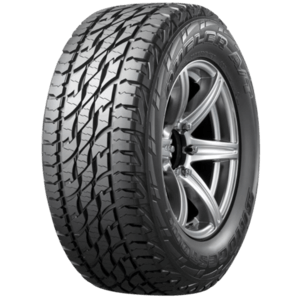 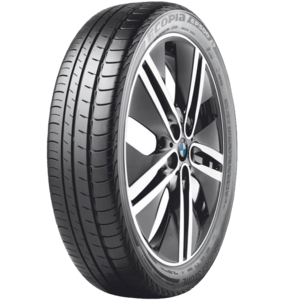 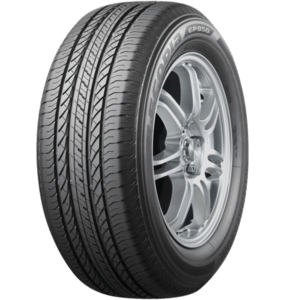 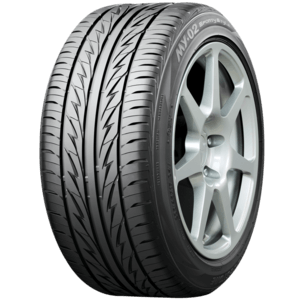 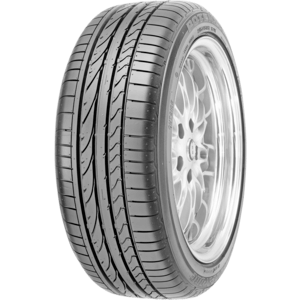 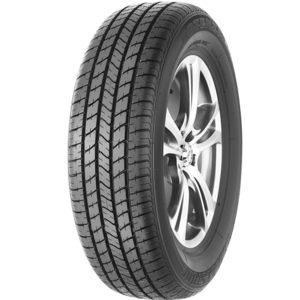 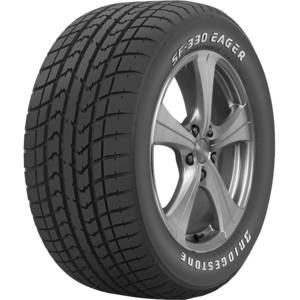 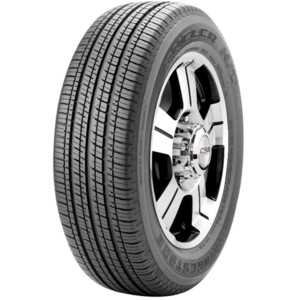 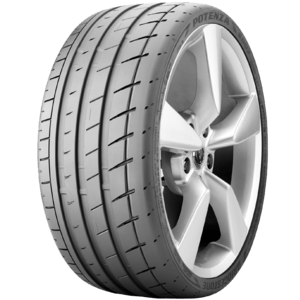 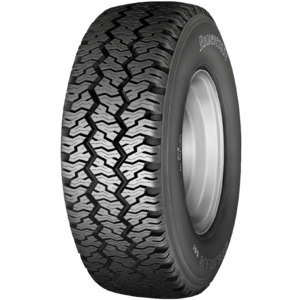 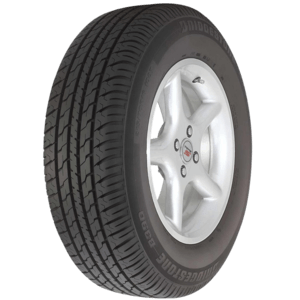 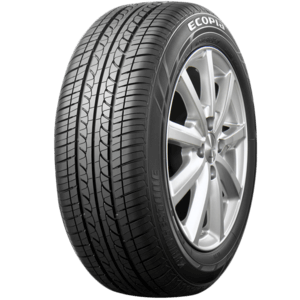 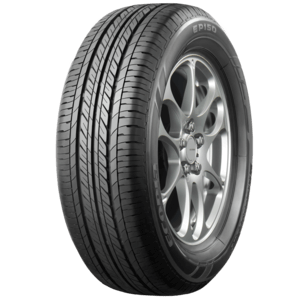 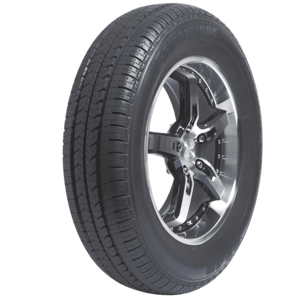 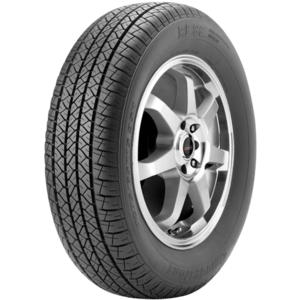 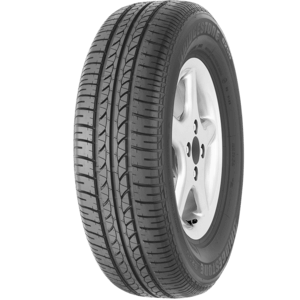 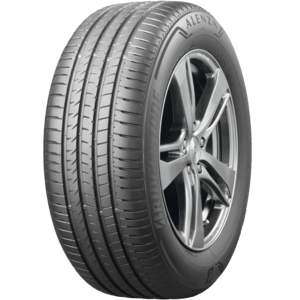 The Ecopia EP850 is a fuel efficient SUV tyre with good all round performance. 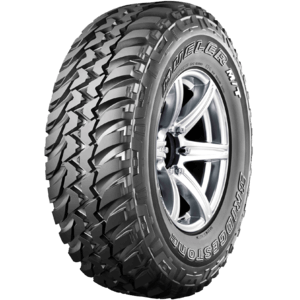 Go hard with the premium quality 4WD tyre for serious off road driving, even in mud. 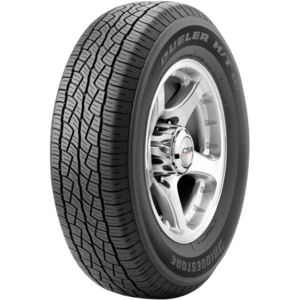 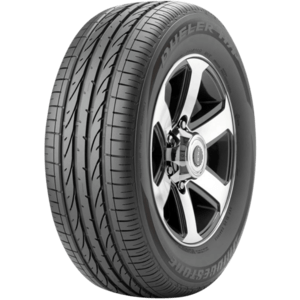 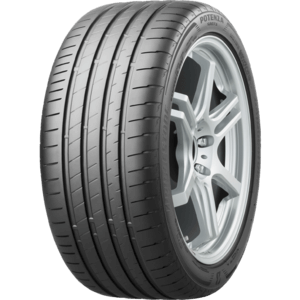 The Dueler H/T 689 is a tyre designed for highway use, with superior grip and handling on both wet and dry surfaces.